Energy Consultancy, Add Energy, is on track to achieve its growth ambitions after a strong start to the year. The firm’s Aberdeen headquartered Asset and Integrity Management (AIM) division has secured new contracts totalling more than £250,000 in recent weeks, further bolstering its £1.1 million of new wins announced at the end of 2018. In addition to this, Add Energy has recruited 19 staff and contractors in the last month, and has plans to continue their recruitment drive over the next few weeks. The latest agreements will see the company provide asset management and maintenance optimisation support to oil and gas operators, service companies, drilling contractors and power generation plants in the UK, Norway, North America, Monaco and Trinidad and Tobago. Add Energy’s AIM team offers strategic asset management and maintenance optimisation solutions to oil and gas production facilities, power generation plants, FPSO’s, drilling facilities, and mining companies. The delivery of business improvements is supported by analysis and consultancy, enabling our clients to use resources effectively and safely. Recent client projects identified more than £300,000 worth of annual maintenance savings through optimisation of man-hours and maintenance tasks, whilst another enhanced their client’s asset register by updating it with 2000 pieces of equipment that was previously unaccounted for. 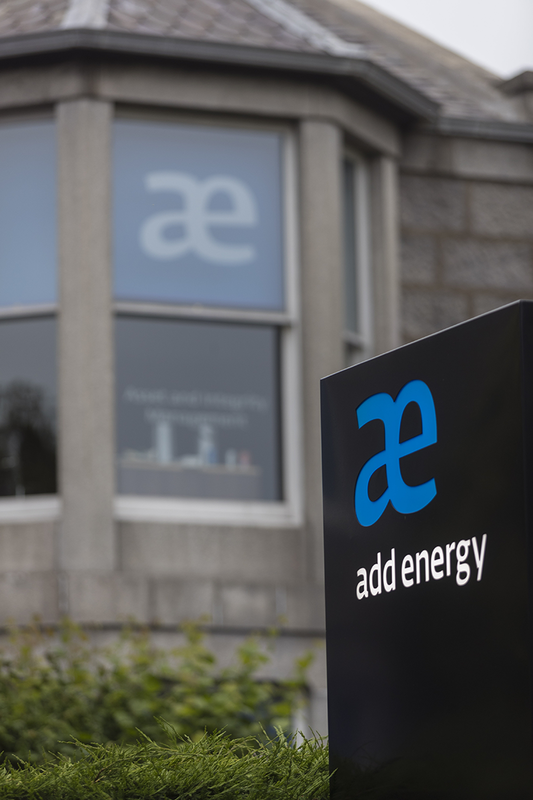 Add Energy’s Asset and Integrity Management arm currently employs over 100 people across offices in Aberdeen and Houston. For more information about the AIM division click here.